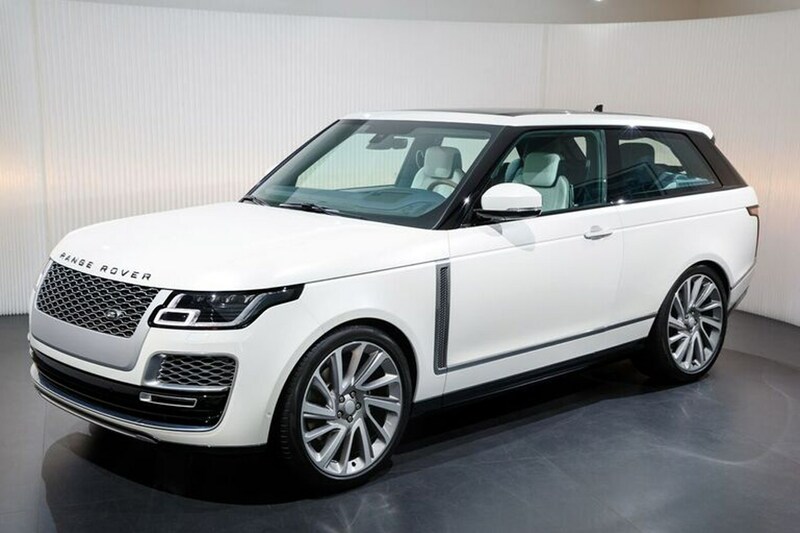 There's no end to the bodystyle machinations possible these days - and Land Rover is taking full advantage of the public's insatiable appetite for peacocking by launching its new Range Rover SV Coupe at the 2018 Geneva motor show. 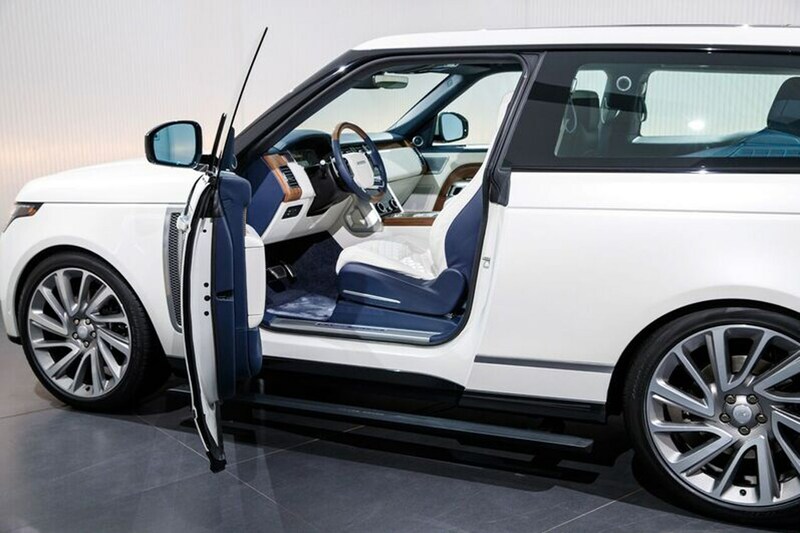 It's a more sporting two-door Range Rover, yet packs seating for four fashionistas inside its full-fat footprint. Just this one interior photo above has been released to date; we'll be publishing exterior photos and more details in the weeks ahead. This is another low-volume skunkworks production from the team at Special Vehicle Operations, Jaguar Land Rover's bespoke outfitters in Ryton-on-Dunsmore, Warwickshire. Just 999 will be available worldwide, reflecting the niche status of a lumbering £200k+ luxury SUV with its most practical assets - its rear doors - lopped off. The below is the regular Range Rover, but most of the change will be visible from the side silhouette, according to those who've seen the car. 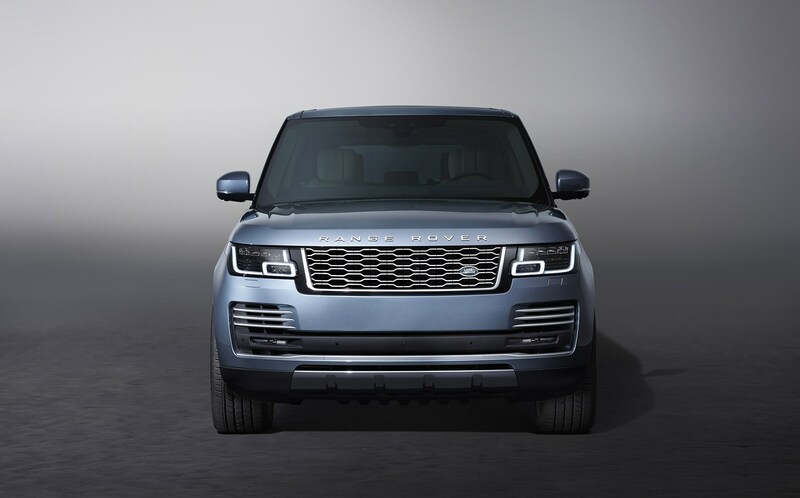 Land Rover says: 'The seductive coupe design pays homage to the original Range Rover, in Land Rover’s 70th Anniversary year.' The 1970 original launched as a two-door, don't forget and that shape is its most coveted iteration today. When can I buy the Range Rover SV Coupe? No word yet on a likely production schedule, but we expect the car in showrooms later in 2018. CAR understands the limited edition run has already sold out to the brand's nearest and dearest customers. Word is the price is likely to approach £250,000. With a price like that, expect only the most powerful engine and specs to be fitted: the 5.0-litre supercharged V8 packing 557bhp (as seen in the £177k Range Rover SVAutobiography) is expected, promising 0-62mph in a little over five seconds and a top speed limited to 155mph. 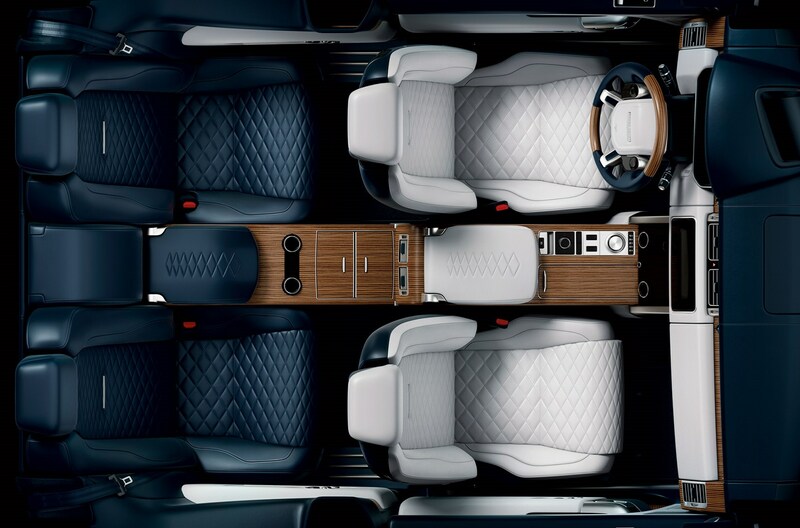 The interior of the SV Coupe reveals four individual armchairs upholstered in the most exquisite quilted leather, special teak veneers and a raft of luxury appointments to justify the lofty price.